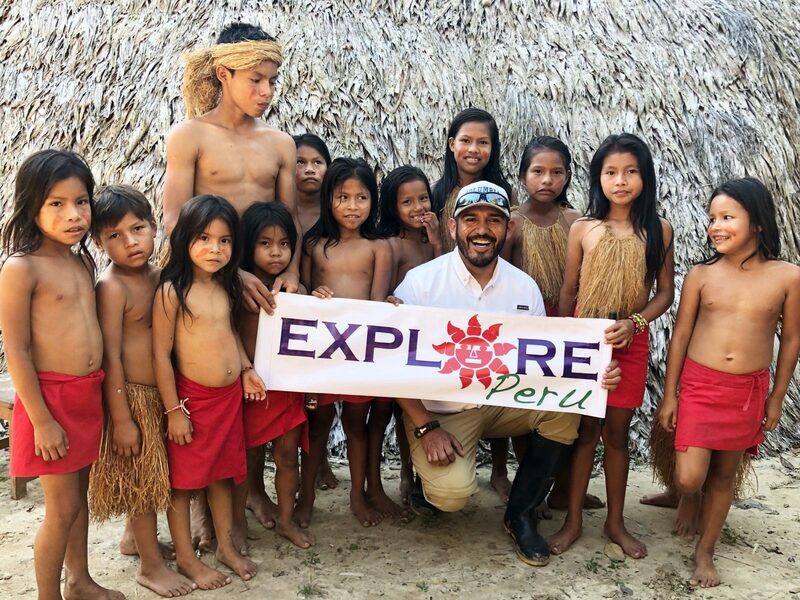 Learn more about EXPLORE Peru and your tour guide, Roy Benites! 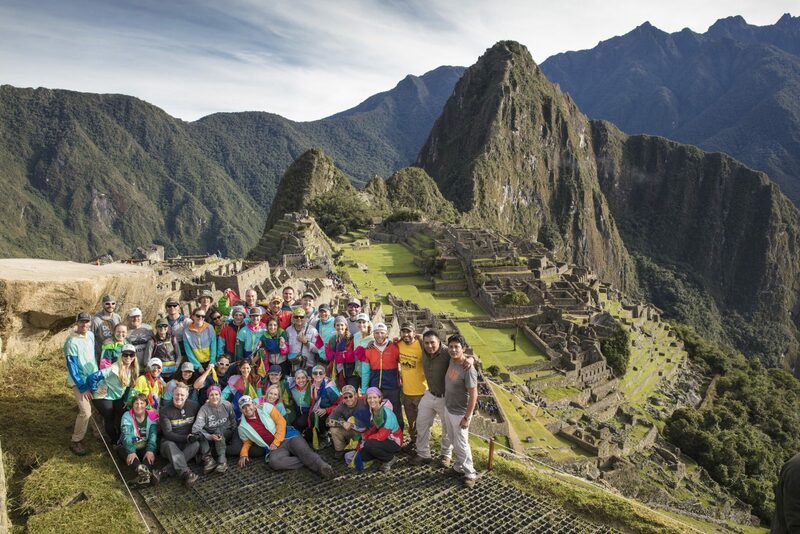 Interested in starting your Peru adventure? Roy is the man for the job, coming to you with years of experience. You will not regret your trip! I was born and raised in Peru. I earned my degree in Hotel and Tourism Administration at Ricardo Palma University in 2004 and began my carrier as a Tour Coordinator, working for a large Organization named The Hope Alliance in Lima. After immigrating to the USA, I was anxious to continue my career in Hospitality. In 2008 I started working for one of the most exclusive Resorts in North America. Stein Eriksen Lodge became a game changer and was eye opening for me, 10 years in the company gave me a complete understanding of the highest customer service in the industry and the requirements to be a Five-Star and Five Diamonds luxury Hotel and Resort by Forbes and AAA. With the knowledge to do great but with desires also to comeback to my roots, in 2017 I started sharing my passion for my country, inviting a few friends to travel with me to Peru. What started as a small project quickly became a business. As a Peruvian Tour Guide, EXPLORE Peru represents the beginning of an exciting journey, and I know that with dedication, hard work and passion for what I do I will be able to achieve my dreams. I am an active professional and pride myself on my ability to add personal touches to every tour I conduct. It is extremely important to me that my guests return home with experiences to remember. 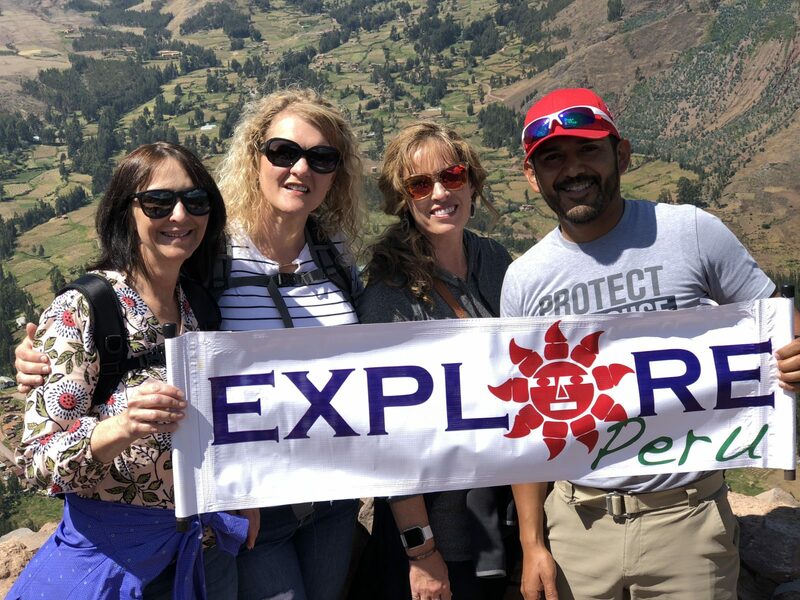 EXPLORE Peru represents the beginning of an exciting journey, our passion for the Peruvian culture and their people are summarized in each itinerary. We want our clients to enjoy the best experience traveling with us. Our mission is to provide luxury experiences with unique and fun trips. As a Peruvian Tour Guide, our responsibility is to plan and organize detailed programs with the best services to make your experience memorable. We are committed to the highest customer service with a reasonable budget. There are three factors that make us different. Our Tour Conductors travel with each group from United States. All our programs include luxury services and visit several cities under the same itinerary. We have created payment plans to accommodate your budget so our clients don’t need to pay everything at once. Roy Benites is Peruvian but has lived in Utah, with his family for the past 14 years. He is a seasoned Tour Coordinator with degree in Tourism and Hospitality. His attention to details and creativity has been well recognized with every project he has been involved in. He loves to play in the water as much he enjoys being a Dad. One of his greatest hobbies is graphic design and he can spend good amount of time at his computer creating something. He enjoys cooking Peruvian food to show how much he is proud of his roots. He is also a passionate salsa dancer who loves Latin Music.